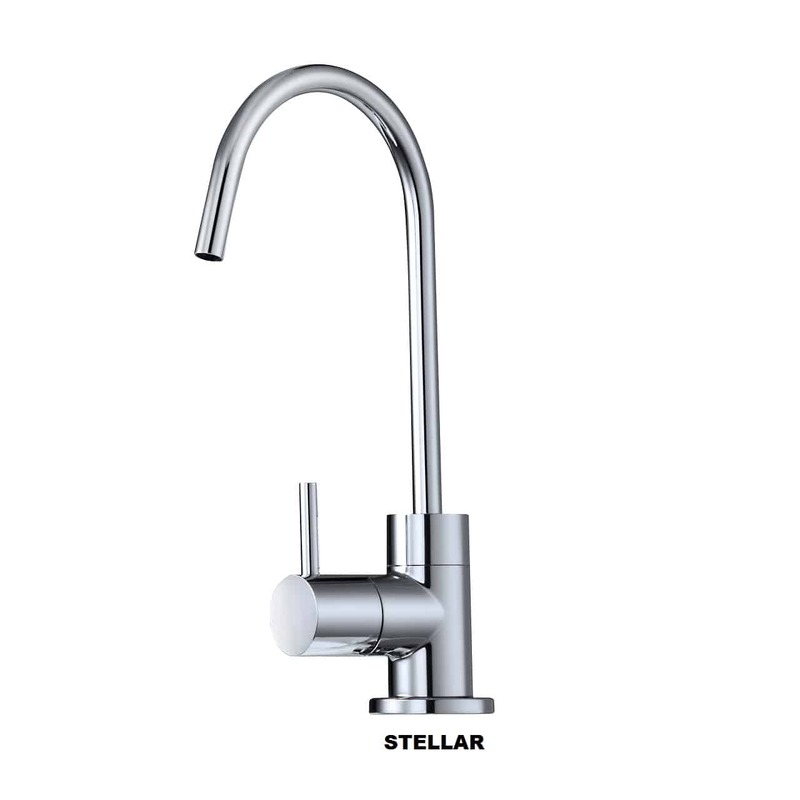 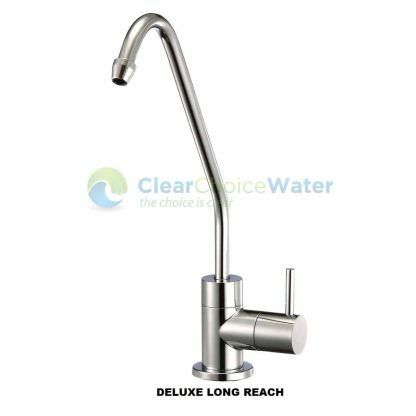 The Doulton Single Stage Under Sink Water Filter System performs a three-stage filtration process in one cartridge. 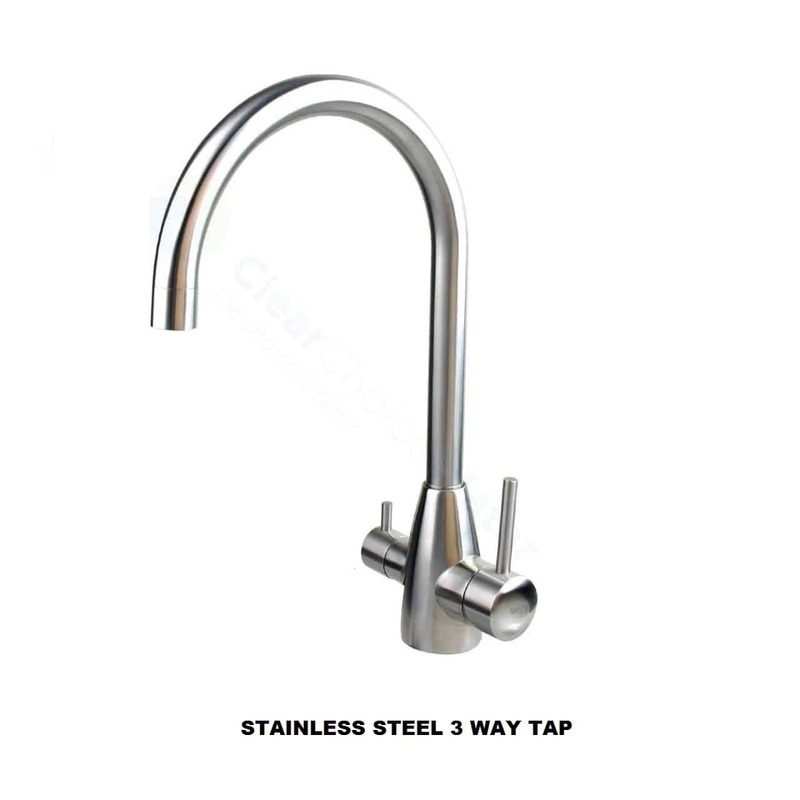 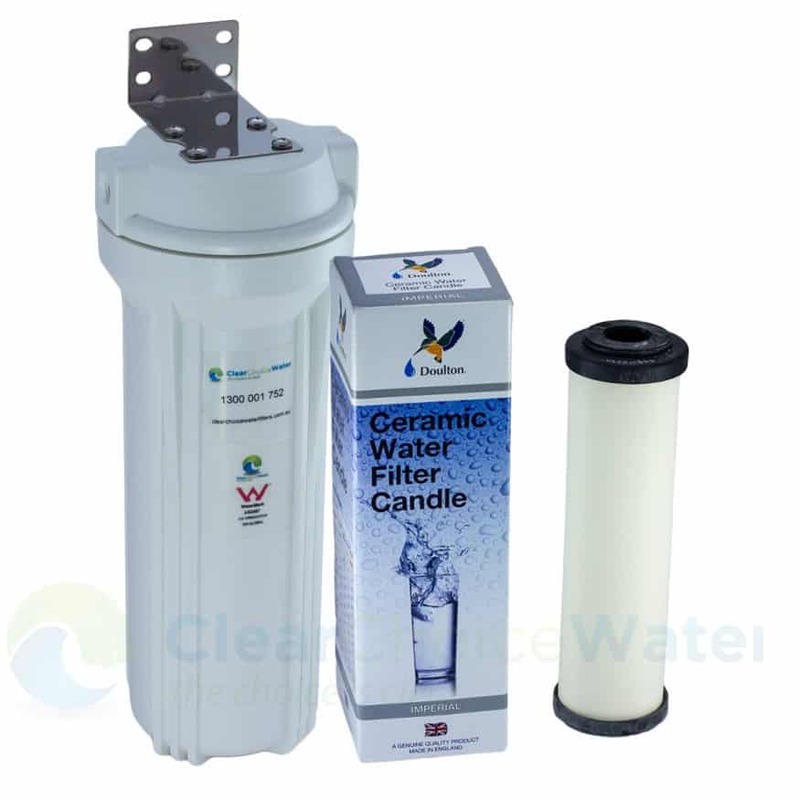 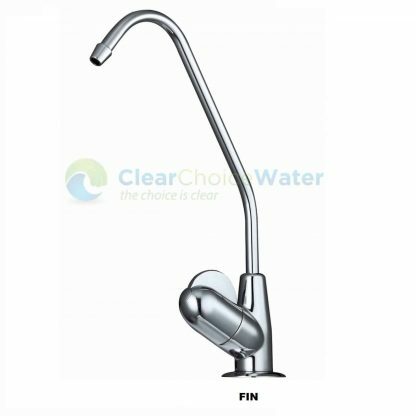 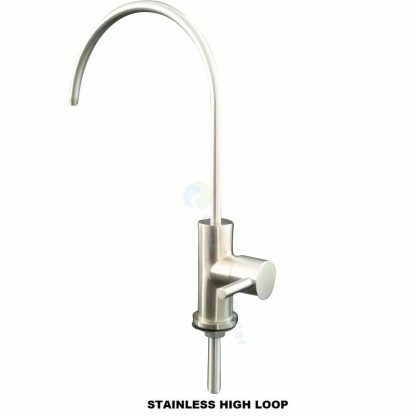 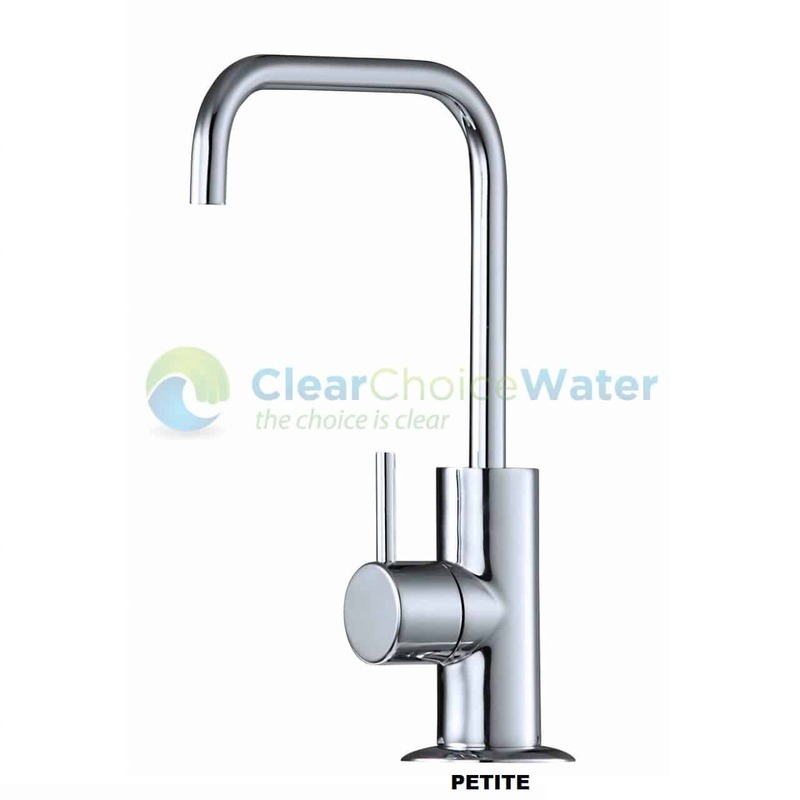 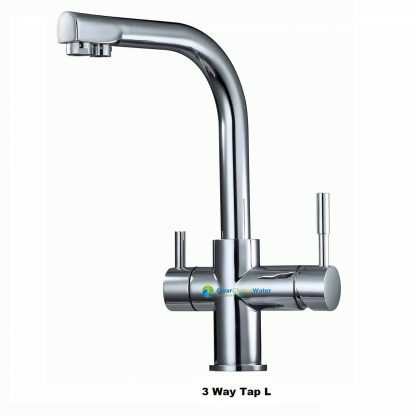 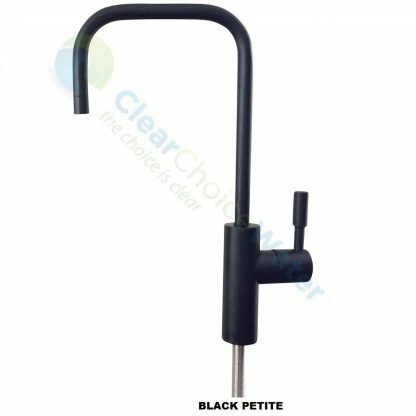 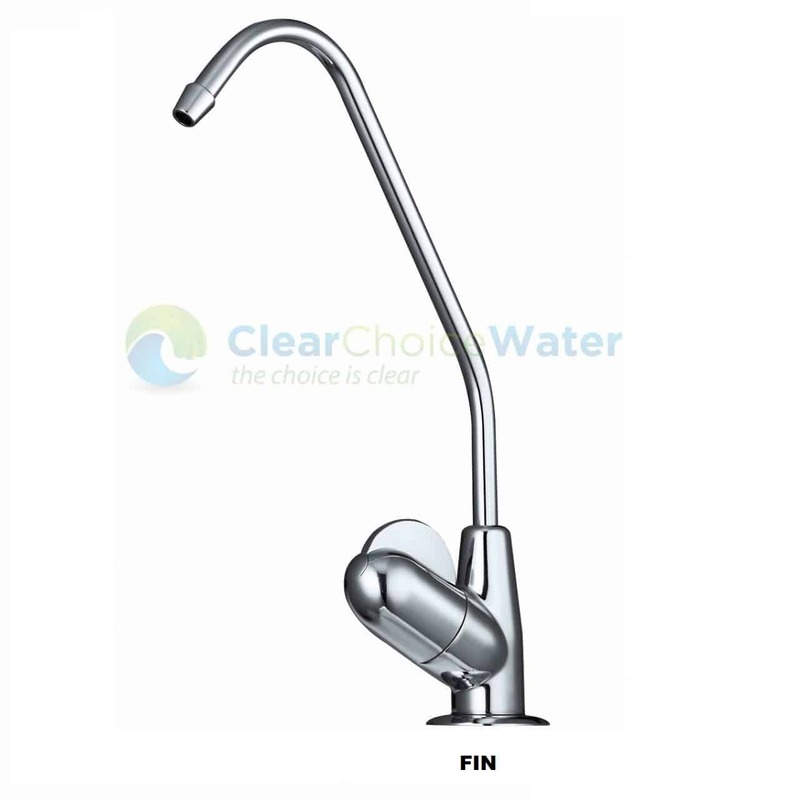 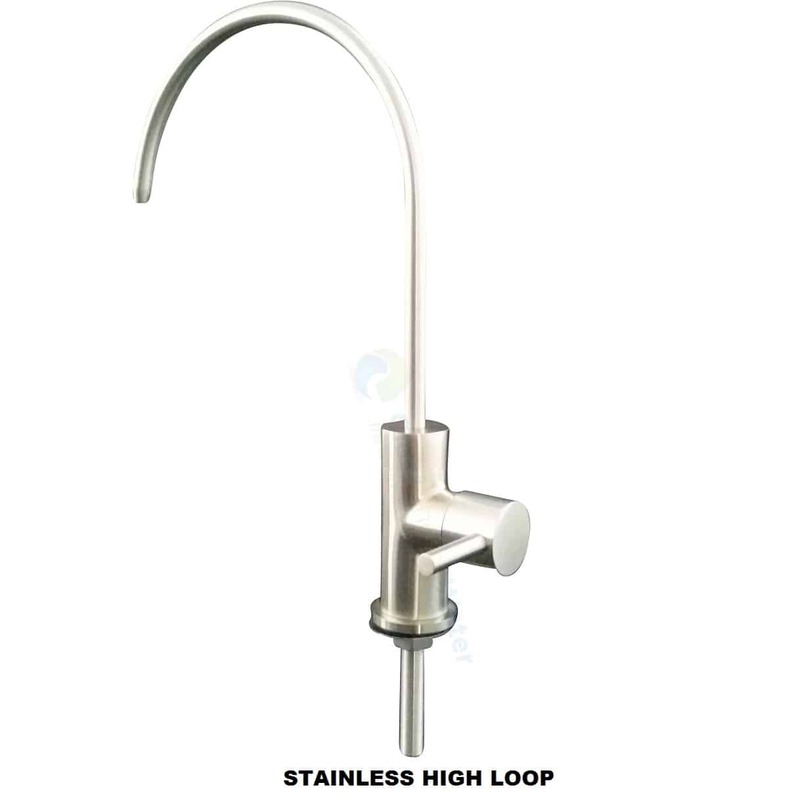 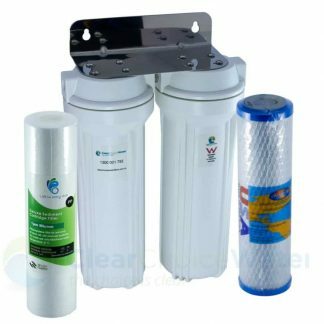 It has the combined power of three filters fitted in one cartridge, thus able to remove bad taste, odour and other harmful chemicals that may be present in your drinking water. 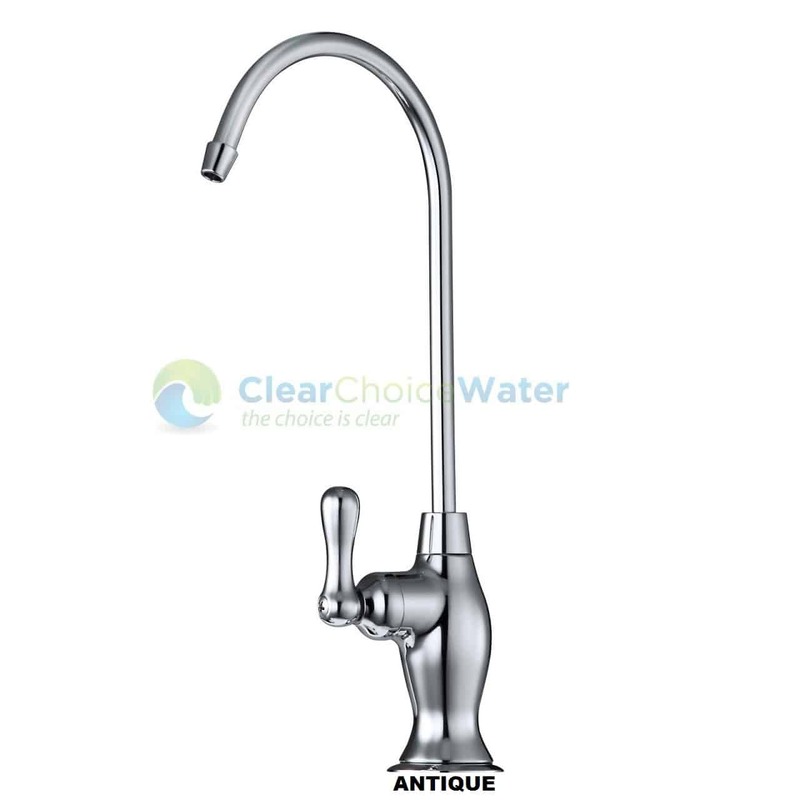 Stage 1: 0.2 Micron Doulton Ceramic for complete Micro Biological Protection – bacteria and water turbidity is removed. 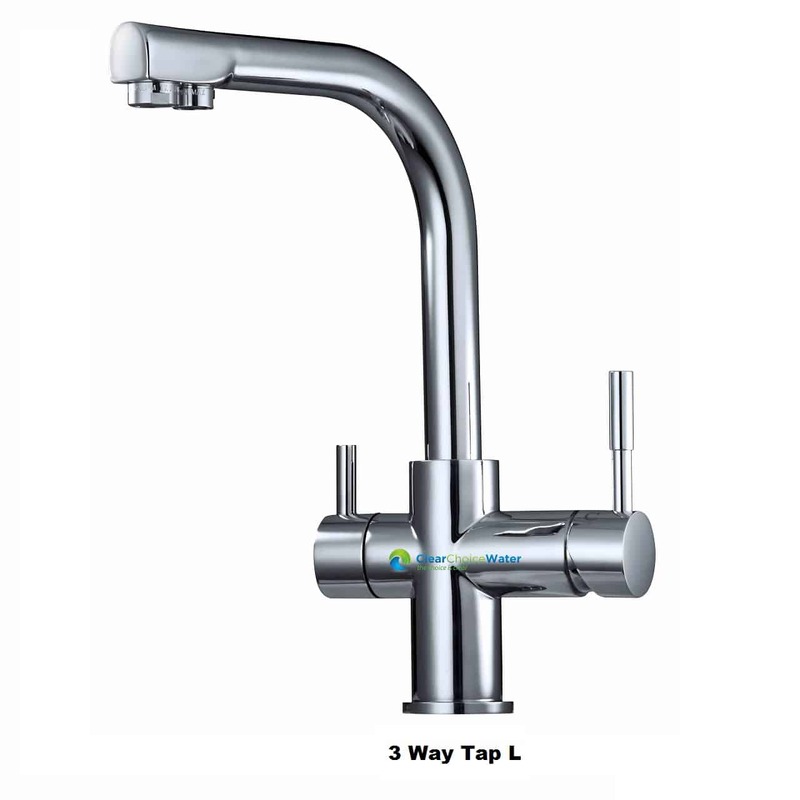 Stage 3: Ion Resin: Heavy Metal Removal Media which removes Lead -Lead is seldom found naturally in domestic water supply but can result from the dissolution of lead pipes which may still be in use in old water systems. 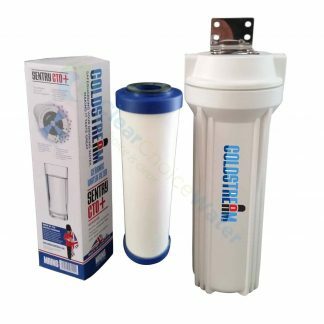 The zeolite metal ion reduction medium in the Ultracarb element effectively reduces the lead content in drinking water. 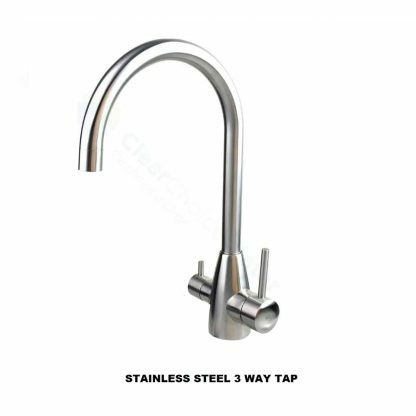 The Doulton Ultra Carb UK made cartridge supplied with this system is a sub micron ceramic cartridge with carbon, it will remove heavy metals and bacteria, please see specification tab for more information. How many stages do I need my water filter to have?